Closing at 11AM on December 31st. Maximize your profit from the bi-products of your business with our convenient commercial recycling services. Increase the efficiency of your jobsite with our mobile shearing, trucking coordination services and more. Bolduc metal recycling is a full service metal processing center. 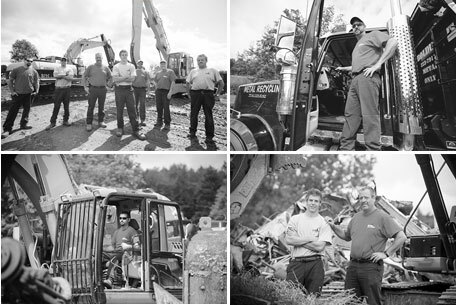 Our fully licensed and permitted site offers instant payment for scrap metal of all kinds. We accept and process all quantities, whether your load is a few tons or a few pounds. © 2019 Bolduc Metal Recycling Inc.